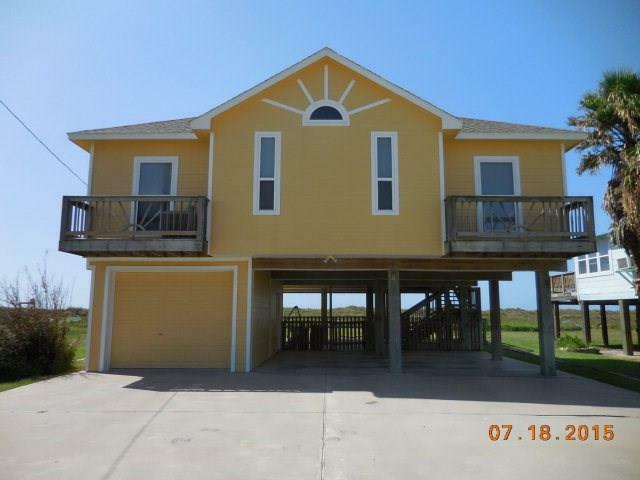 Luxury property located on Matagorda Beach. This is a great beachfront home that's perfect for entertaining. 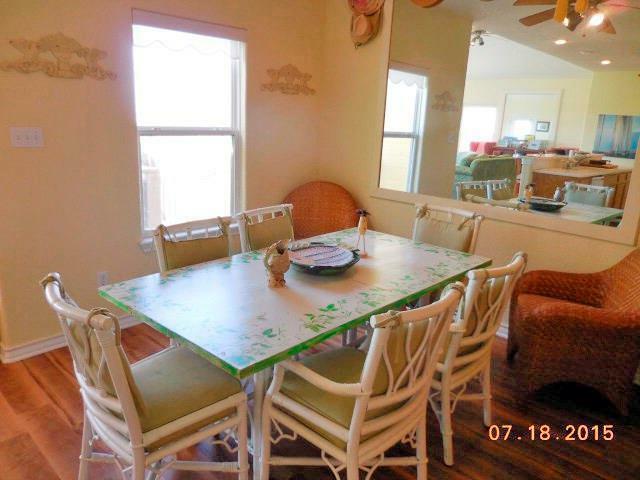 Located on the beach side of Beachfront Drive, this great house is just a few steps over the dunes to the Gulf of Mexico. 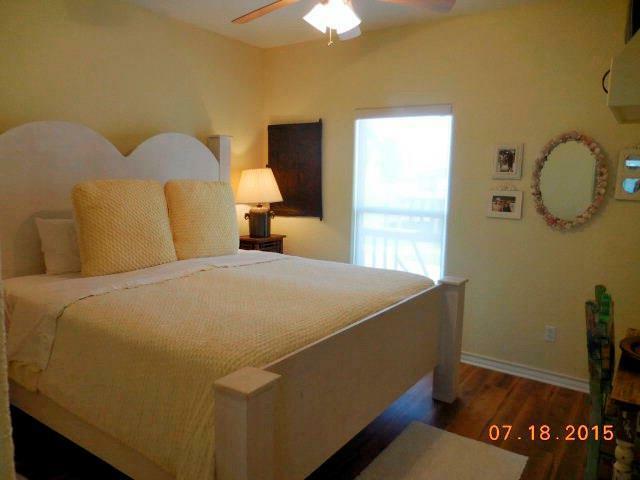 Enjoy the serenity of the beaches and nature in the Matagorda Community. This is one of a kind home in the area with three bedrooms and two baths. The open concept lends itself to entertaining with gorgeous views of the beach and a porch area that provide additional areas for entertaining and views both east and west along the beach. 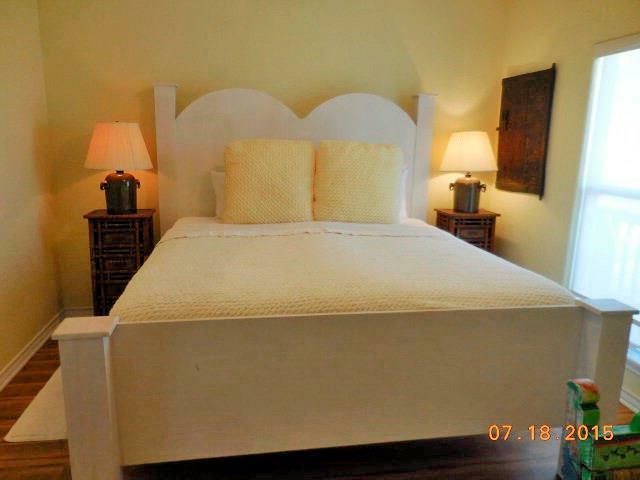 This home is currently a corporate rental and has potential to be a vacation rental! Easy access to the bays for fisherman or surf fishing when the trout are running! Single car garage below for the beach and fishing equipment. Additionally a fenced yard for the four legged family members. Covered areas providing outdoor shade for those warm summer days and evenings! Come and view this gorgeous beachfront home!